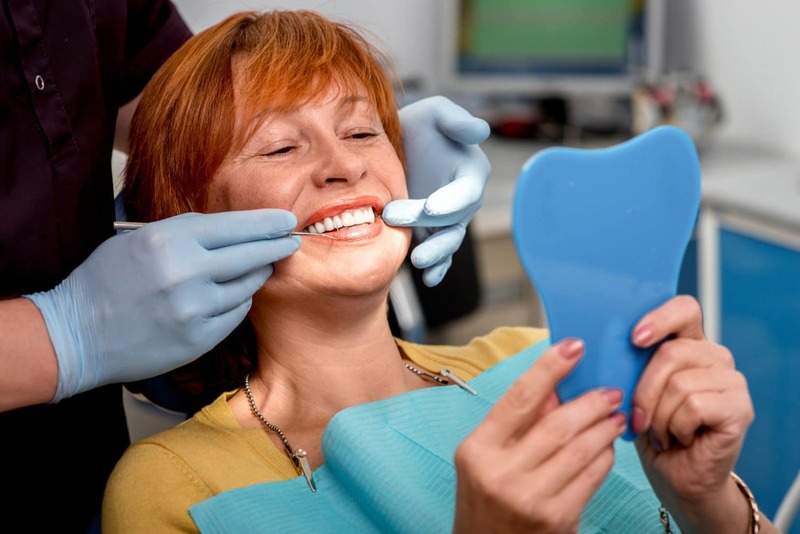 Cosmetic dentistry in Vancouver is a growing field due in part to healthy lifestyles and an increased awareness about healthy eating and good oral care. With people living longer and maintaining their natural teeth, patients often wonder what options are available for quick and non-invasive aesthetic touch ups for their smile. One of the quickest ways to brighten your smile is to opt for a professional whitening treatment. 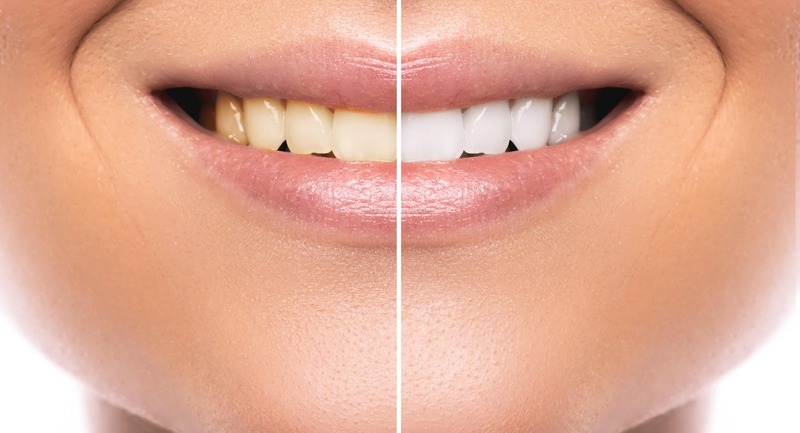 Compared to store bought whitening strips, kits, and toothpastes, a professional whitening gel applied with a tray will whiten deeper than the surface of the teeth for longer lasting and more noticeable results. For the fastest whitening treatment, speak to your family dentist about laser whitening. The laser light speeds up the process when the whitening gel is on the teeth, so desired results can often be achieved in a single treatment. If you are looking to correct a small chip or gap, or if you have a single tooth that is discoloured, the quickest solution will likely be cosmetic bonding. This treatment involves having your dentist paint a thin layer of composite resin to the affected tooth (or teeth). A light is used to harden the resin in the office and the resin can be touched up again down the road as needed. For more complex issues, a veneer or hard shell can be applied to the front of the teeth. Veneers are a stronger and offer a longer lasting solution, but the treatment usually takes at least two visits since the veneers need to be custom made. Local freezing is usually needed so that a thin layer of enamel can be removed to make room for the veneer and ensure it aligns evenly with the surrounding teeth. Longer term treatment options such as implants and braces require more consultation time and more visits to the dentist. The first step involves an oral exam and often x-rays to assess the area(s) to be treated and confirm the best treatment option. Dental implants can be used to replace any teeth that cannot be repaired due to damage or decay. If a dental implant is suitable, the next step is to have an anchor inserted into the jawbone. Recovery time will be needed after insertion to allow the surrounding tissues to heal. Meanwhile, the artificial tooth will need to be made and fitted. The last step is for the artificial tooth to be attached to the anchor with a small post. Follow up visits are recommended to ensure that the area is healing well and is free of infection. Braces are a longer term treatment for correcting issues with tooth and/or jaw alignment. When minor to moderate adjustments are needed, you may be able to opt for Invisalign aligners which are more subtle and comfortable than traditional metal braces. A treatment plan will need to be designed to use a series of clear plastic aligners to gradually move the teeth into the desired position. For more information on any of these treatments, speak to your family dentist about your concerns and goals. Remember that cosmetic treatment does not replace preventative care such as brushing, flossing, and regular dental exams.